Damon McMahon released a statement after quotes from 2014 about not collaborating with women went viral. 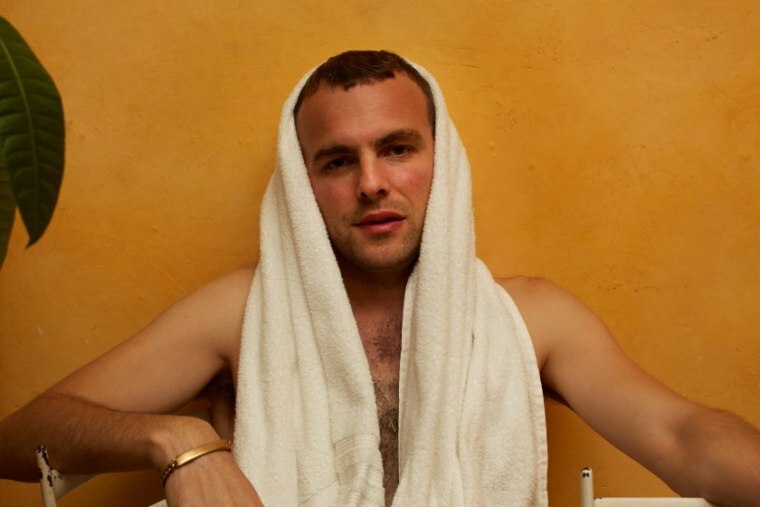 Amen Dunes, whose 2018 album Freedom was among the best reviewed of the year, has released a statement revealing he was abused as a child. The musician, real name Damon McMahon, moved to open up about his past after quotes from a 2014 interview in which he talked about his choice not to collaborate with women began circulating out of context via social media. Those quotes made their way around social media in late-December, causing McMahon to release a new statement explaining his mindset at the time he spoke to No Fear Of Pop. “I realize without giving context, my answer was not phrased well,” he wrote. “At that time I did not feel it appropriate, nor was I healed enough, to explain my reason in detail.” McMahon then stated that "two different adult women sexually abused me throughout my adolescence, from about 9 until I was 18. When I finally reached an age where I gained enough courage to begin to acknowledge what happened to me, Amen Dunes became a form of my own therapy."